1) Uriage Stick lèvres- this could be the best ever lip balm in the world!! 2) Nature Republic- 40 UV Lock. If you have problems with other sunblock that causes your skin to breakout- i suggest you try this one! 3) Gochujang- makes you eat more rice! 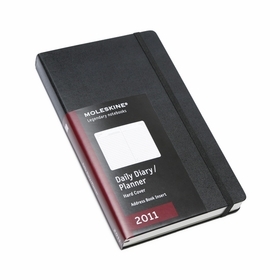 4) Moleskin Daily Diary/Planner- things to do, neatly accommodated. 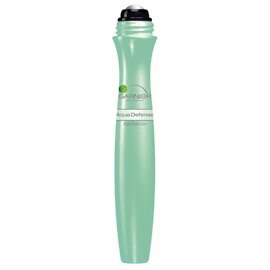 5) Garnier Aqua Defense Eye Roll on- caffeine is a good thing!